Could be living in the States but unsure? If anyone has info on his current status please contact us. 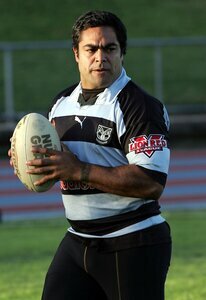 Stowers played for the Hibiscus Coast Raiders in the 2002 Bartercard Cup. 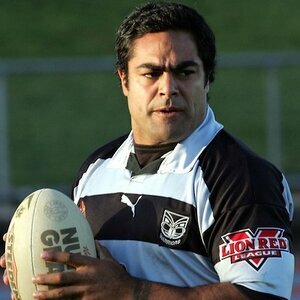 In 2004 Stowers made two appearances for the New Zealand Warriors in the National Rugby League competition. 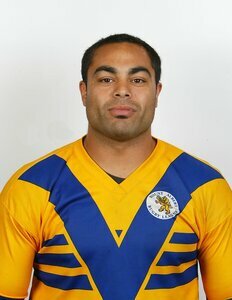 Both games were at Mt Smart against the North Queensland Cowboys and the Parramatta Eels.